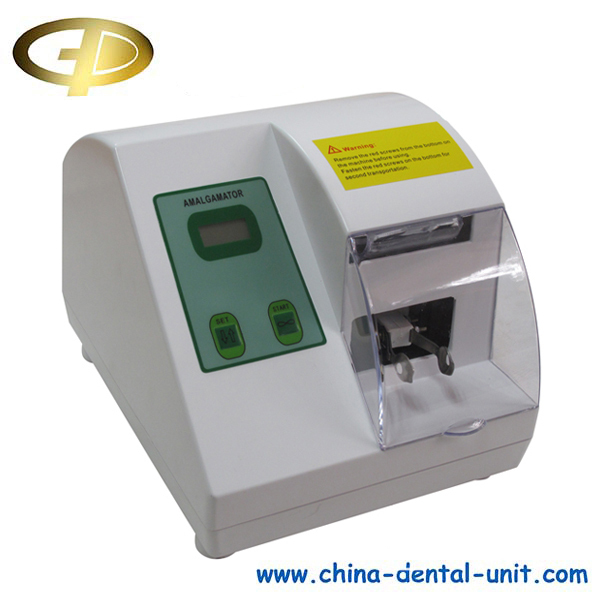 Amalgarmtor -Dental unit Dental Equipment Foshan Golden Promise Import & Export Co., Ltd.
Model HL-AH G5 Amalgamator, which controlled by a microprocessor to ensure a precise, controlled, consistent mix. With working speed >=4200rpm can adjust working time from 4S to 60S. 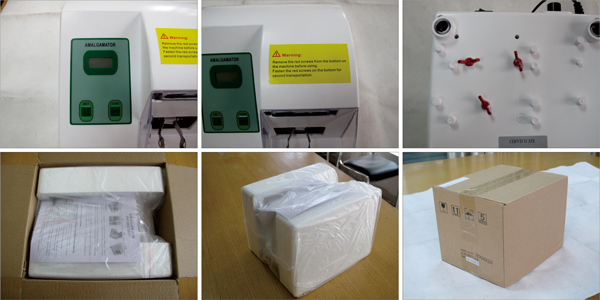 It is suitable for all the capsule and glass ionomer sold in the market. For safe operation, the motor will stop, when the mask is open. 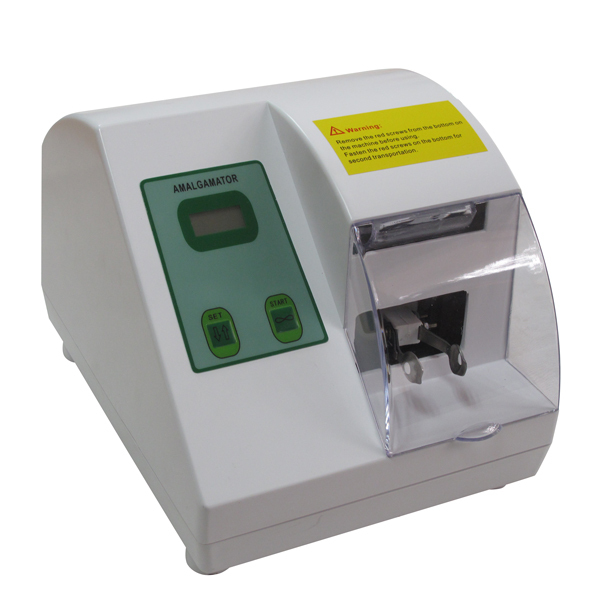 It can satisfy different customers’ requirements. 1) Turn on the switch and press the black switch at rear device, the screen is light. 2) Set the blending time. Press the setting button shortly, the time increases 2 seconds; press it for a long time, the time increases to needed time quickly. (the highest time is 60 seconds, then it recycles to 4 seconds )and the timer is memorable.(eg. 004 stands for 4 seconds and 060 stands for 60 seconds). 3) Open the mask, put the capsule into the clip and then close the mask. 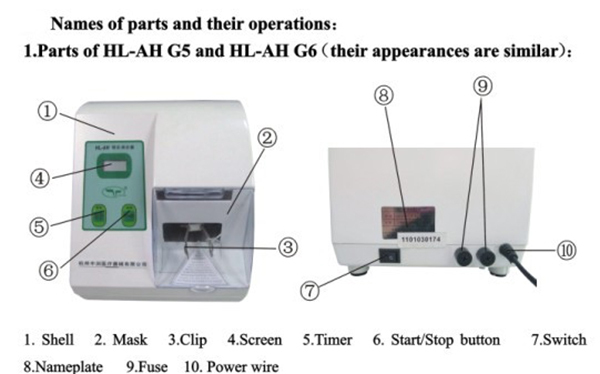 (To ensure safety, the device will beep on error instead of working while the mask is open , )this setup has applied for national patent successfully, the number is ZL 2005 2 0014942.1. 4) Press start/stop, the device runs, meanwhile, the screen shows the time which is decreasing accordingly until the time is over with beeping and the device stop working automatically. 5) Turn off the device and detach the capsule, the blending is ok.